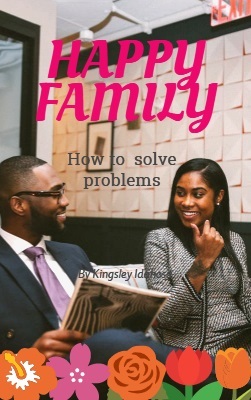 This book offer practical and easy to follow advice on how to settle marital disputes . It opens ones on how to communicate with both men and women. It will educate the reader on how to deal with any issues in the marriage be it internal or external.